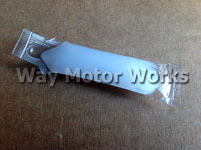 R52 MINI Cooper NON S Convertible (Cabrio) 2005-2008 Fluids and fluid accessories. 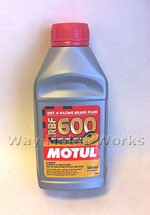 WMW has all the fluids you need including Engine oil, transmission fluid, power steering fluid, Brake fluid, and gear lube. 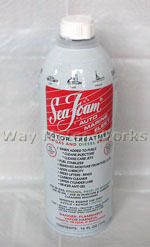 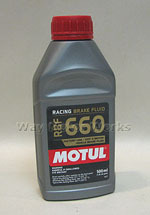 We carry brands such as Motul, ATE super blue, Redline, K&N, and Pentosin.